The New Teacher Academy (NTA) mentoring program aims to support newly hired teachers and provides essential professional development, team building, and mentoring to new teachers throughout their first year at RSD. Each summer, the newly hired teachers spend three days being introduced to the district. 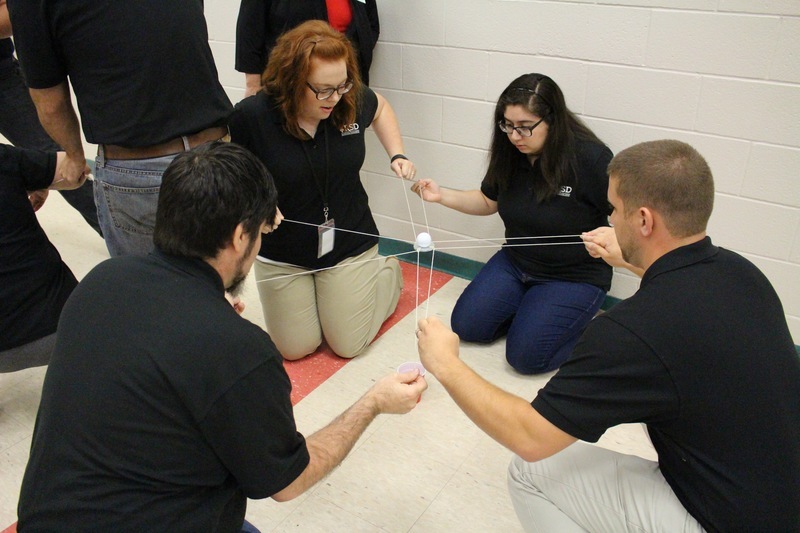 The teachers meet administrators and their mentors, learn about district policies and procedures, and participate in team building activities. The new teachers then participate in milestone professional development days throughout the year. 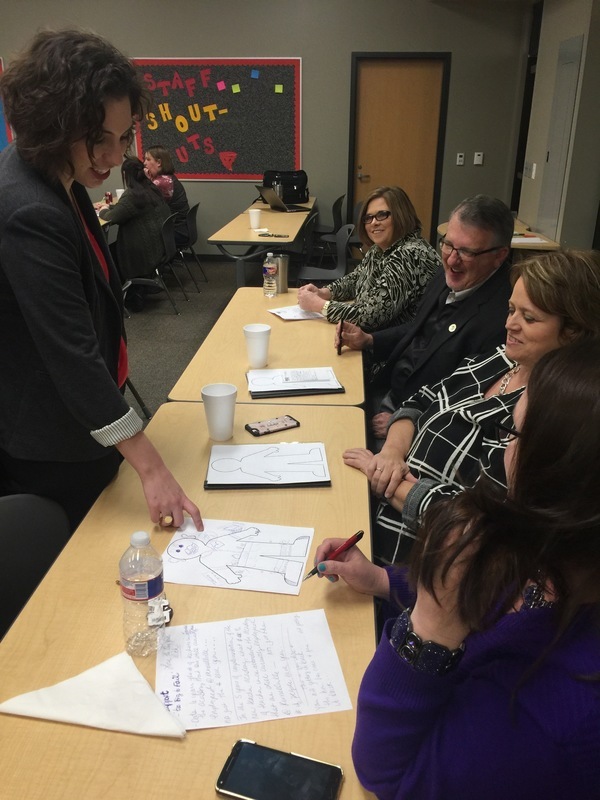 These days allow administrators to check in with the new teachers and give the new teacher opportunities to ask questions and gain feedback. The New Teacher Academy (NTA) program concludes with a luncheon at the Center for The Arts. New teachers meet for milestone professional development.